At Gateway our goal is to support vulnerable people in our community. Our aim is to provide a range of high quality services and activities that improves the well-being of the vulnerable people we support. We seek to provide creative and innovative solutions, develop high quality services and activities that reflect contemporary ideas which meet the needs and aspirations of the people concerned about their well-being, and work in partnership with agencies who share our vision. Gateway started from very simple means back in 1998 when as the Highland Homeless at Christmas Trust was founded to provide shelter for folk who were sleeping rough on the streets of Inverness. The service was provided by volunteers to provide shelter and respite from inclement weather over the Winter months. Over the comings years we have grown significantly to become recognised as one of the main supported accommodation and support providers in Highland. Our services can now be accessed in Highland, Easter Ross and Wester Ross. 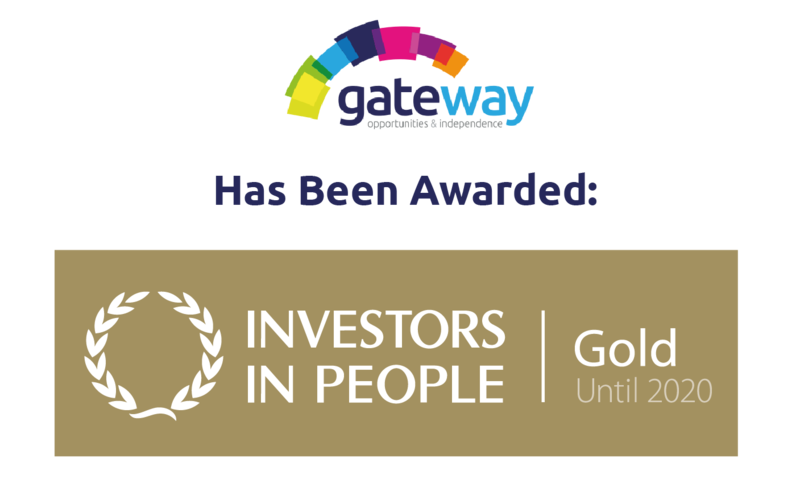 Gateway, a registered charity, now employs 90 full time staff, 3 part time workers and has a team of relief support staff. Now Gateway is working with as many clients as 145 at any one time, providing supported accommodation to 49 vulnerable adults and supporting an average of 100 people in their own homes or living in Care Homes with a varying range of support needs. We aim to promote independent living for everyone that we support, either in their own homes or to move on from our supported accommodations to their own tenancies. Whilst our mainstream work has been in housing support services, we have over the past few years expanded our scope to offer holistic services to vulnerable adults with an age range of 16-85. Gateway provides a range of services and activities to vulnerable adults across the Highland region, including Housing Support, Supported Accommodation, Community Support, Self-Directed Support and Care at Home.Our vision is that ‘every person will be empowered to achieve their full potential’. Please click here to read more. Referral process for all of the above services is easy – just contact us on 01463 718693, email referrals@homelesstrust.org.uk fill out our referral form on the contact page or pop in to our offices at 57 Church Street, Inverness.